Welcome to the Shane Diiorio Band Website. The Shane Diiorio band is a Melbourne based act which combine one foot solely in electric blues as well as the other foot in various genres like funk, soul, and Americana. Starting in 2002 the Shane Diiorio Band has been a fixture in the Melbourne blues and roots scene. Since 2005 the Shane Diiorio Band has released 4 studio albums and 1 live album. Their music has been played on various blues radio shows in both Australia and the USA and as well as the Sunrise news program on Channel 7. 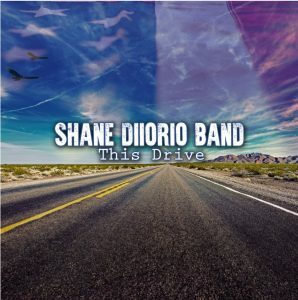 The latest album from the Shane Diiorio Band is called “This Drive”. This album was released on September 2016. This Drive draws inspiration from American sounds like JJ Cale, Tony Joe White, Mark Knopfler, and Eric Clapton. Physical CD’s can be purchased at live gigs. Albums are also available on Spotify or iTunes etc. 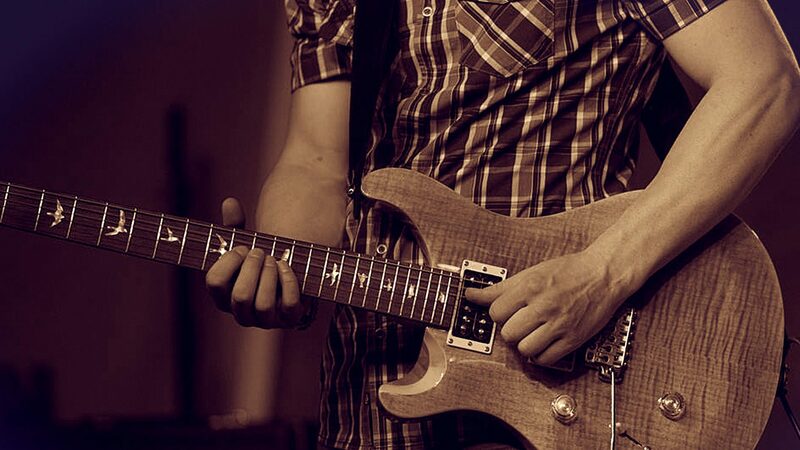 In terms of the traditional blues sound and covers – We can be heard mixing it up between a West Coast San Francisco bay area blues vibe, as well as traditional Chicago sounds. Click here for the gig guide. We do about 12 shows a year now and that is about it so keep an eye on the gig guide. If you are on Facebook visit the Shane Diiorio Band Facebook Page.